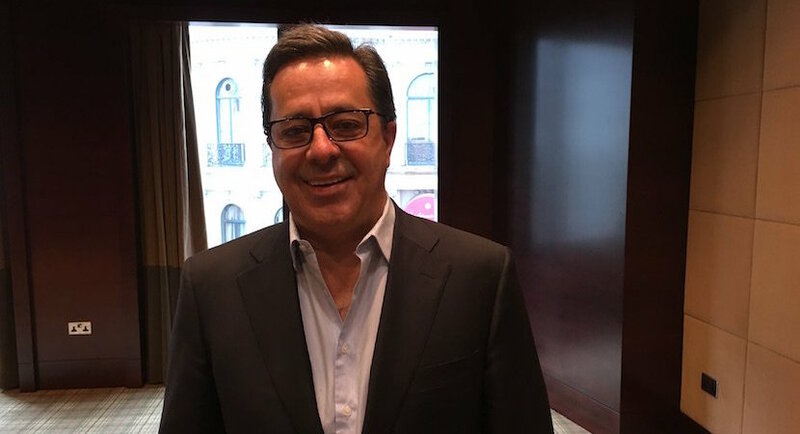 After another shock and awe disclosure from Steinhoff yesterday, one thing now certain is the architect of the disaster, former CEO Markus Jooste, won’t be driving his Bentley 4×4 for much longer. Jooste, who at Steinhoff’s peak was worth R5bn, is on his way to the poorhouse. In yesterday’s SENS announcement, Steinhoff said almost five months into its investigation, forensic auditor PwC has uncovered fresh malfeasance. As a result, the company intends reclaiming bonuses paid to executives, presumably starting with €9.2m (R138m) the top team received in the year to end September 2016, the last annual report published. Jooste got €2m (R30m) of that generous payout which we now know was based on cooked accounts. But repaying bonuses is just the start of his troubles. Steinhoff has also formally instituted “contribution proceedings” against the disgraced former CEO. This is the legal term to force a person whose actions led to losses for a company to pay for the damage caused. And the numbers are huge. Apart from the well publicised €8.8bn (R59bn) which former chairman Christo Wiese wants back, Steinhoff says it has received a claim of €120m (R1.8bn) from the former owners of 350-store Tekkie Town; and one of €100m (R1.5bn) from investor GT Ferreira. SA’s most famous sociopath needs to start preparing for a very different lifestyle.